Unreal Lawns supply and install artificial grass in Wilmslow and the north west of England. We serve domestic and commercial customers in the area, with products suitable for a wide range of applications from outdoor spaces and gardens, to event areas, exhibition space and more. See below for some examples of projects we've carried out in the Wilmslow area. Unreal Lawns were contacted by a customer in Wilmslow to come and install our artificial grass in their rear garden. 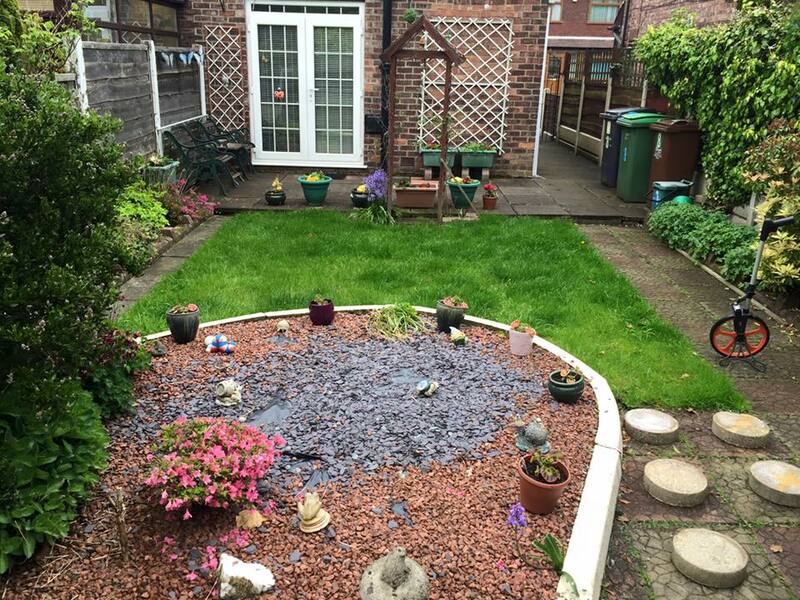 The previous lawn had become scruffy and overgrown and the homeowners had decided they no longer wanted to put up with the hassle of maintaining it. We installed our artificial grass and extended the lawn area in the garden. The result is a neat and tidy garden that feels bigger than it did before. Unreal Lawns visited this garden in Wilmslow to install our artificial grass and add some colour to the outdoor space. The previous space was made up of a large patio area. We installed our Luxury 35mm artificial grass to replace part of the patio, leaving just the central paving area. The customer also wanted a red brick edging installed. The artificial grass contrasts really nicely with the edging and central paving. 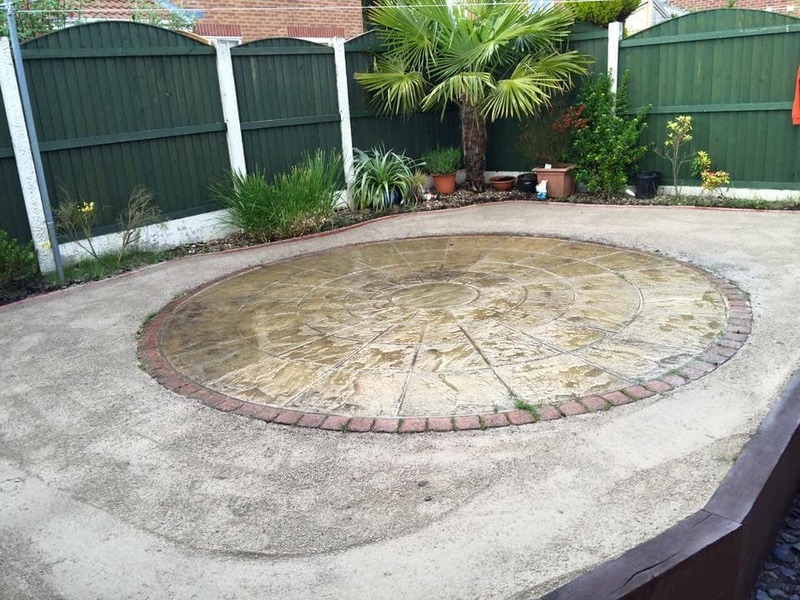 The customer was delighted with the garden transformation and pleased to have some more colour in their garden.